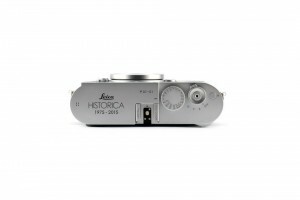 German Leica Historica e.V. 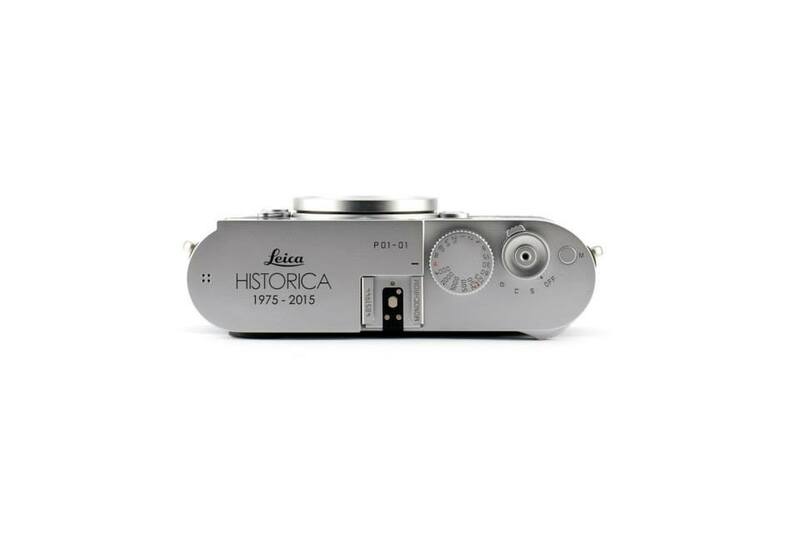 just announced a special and limited edition of the Leica M Monochrom (Typ 246), especially for its members! 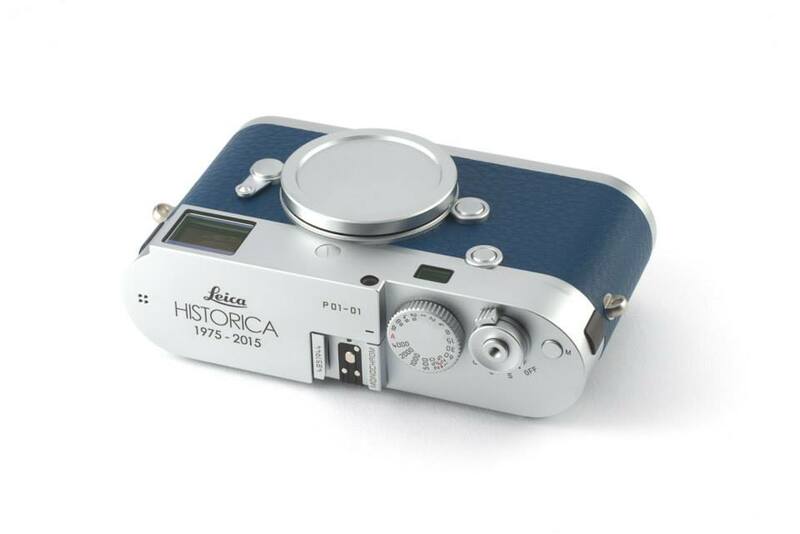 It’lll be engraved: “Leica Historica 1975-2015″. It also has the limited serial number on it. 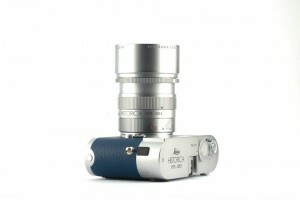 The finish of the M is silver chrome. 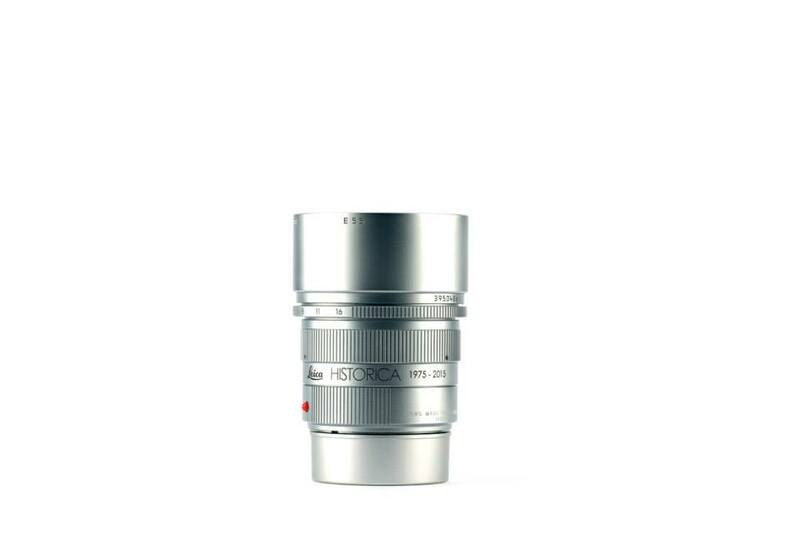 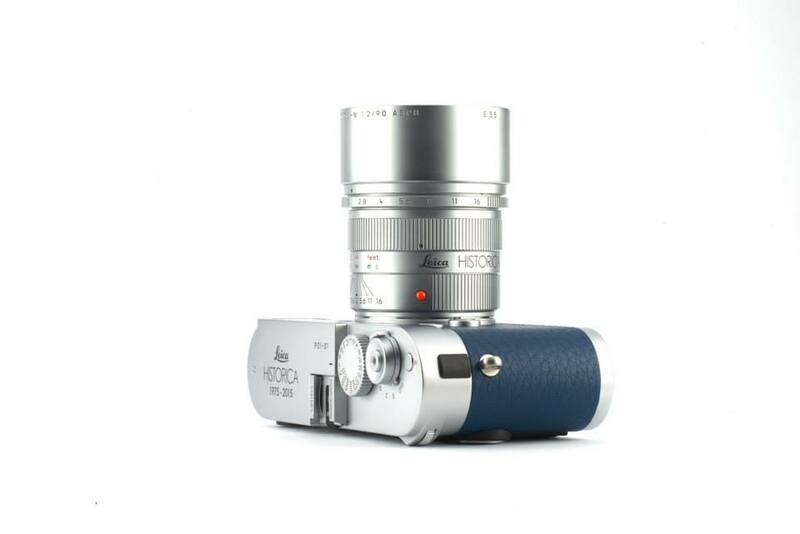 In Addition there willl be a special edition of the APO-Summicron-M 1:2/90 mm ASPH, also in silver. 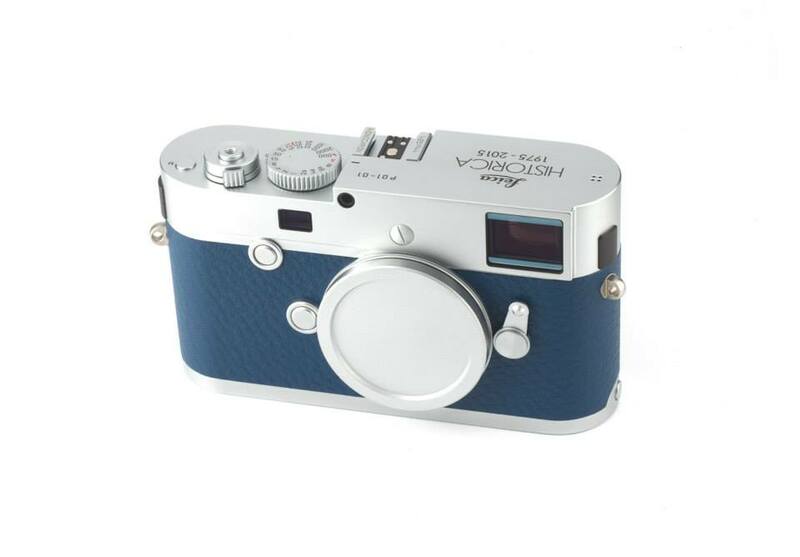 It has the special engraving too. Please note these two fine pieces can just be obtained by the members of Leica Historicae.V. 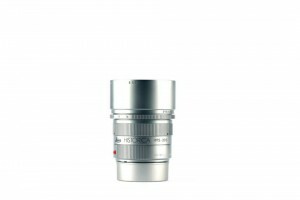 Dieser Beitrag wurde unter Leica, Leica Historica abgelegt am Juli 30, 2015 von nattens. 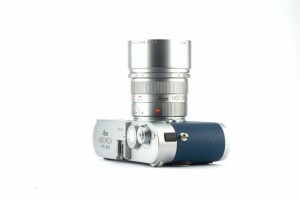 Johng840 bei VIDOM 109 out now!